Nothing beats a leisurely stroll along the Durban promenade… except a leisurely bike ride along the promenade. Okay, so maybe the last time you rode a bike was in the late 80’s. It doesn’t matter… riding a bike is like, ahem, riding a bike. Once you’ve learnt how, there’s no unlearning it. You know the feeling: When you get that perfect downhill with the perfect surface, it’s smooth-sailing and pretty much like flying. Amazing. Luckily, you don’t need to own a bike to experience it. The good guys at Bike and Saddle offer bicycle tours along Durban’s beachfront. Cruise along the Indian Ocean with the sea breeze in your face, and take in the beachfront scenery – it really is the perfect way to start or end your day in Durban. It’s an easy, leisurely cycle for the whole family and is suitable for all levels of fitness. The Bike and Saddle Bike Tour offers the use of a bike, safety equipment, a local guide, as well as snacks and bottled water. For more information, call them on +27 31 813 5633 or visit their website. 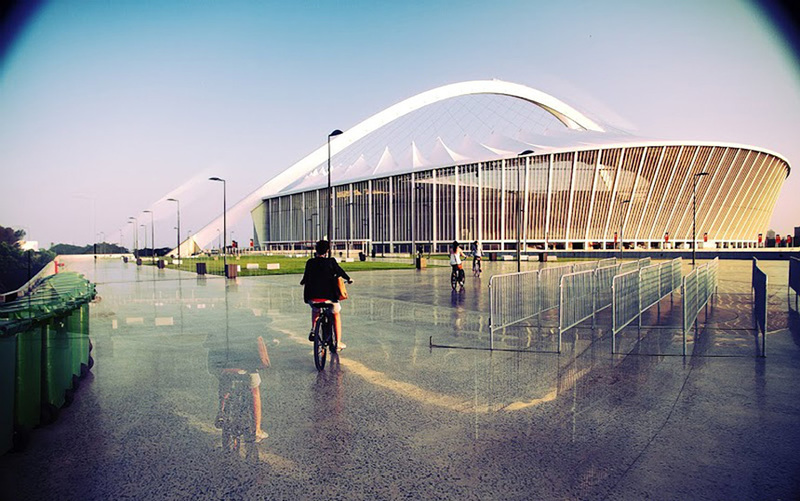 If tours aren’t your thing, STS Sports at the Moses Mabhida Stadium also offer a bike hiring service, perfect if you don’t want to commit to one bike just yet. They have a whole range of bicycles for the whole family, all of which are hired out at an hourly rate. 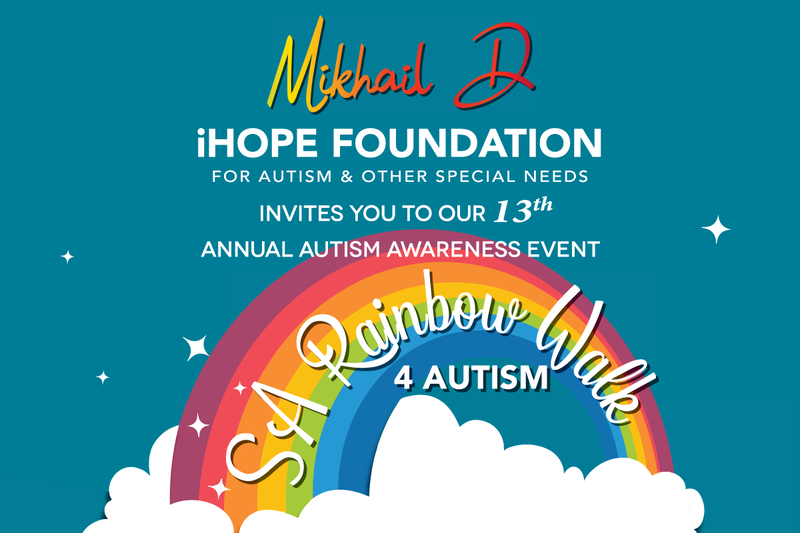 For more information, call +27 31 312 9479 or visit their website.